Let me show you how it works. 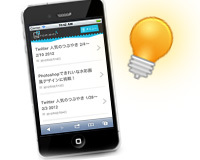 Please see the demo on your smartphone or browser (Don’t forget to change the user agent!). 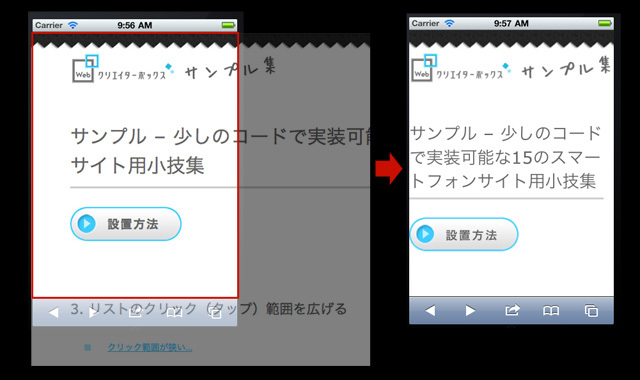 By default, web page width doesn’t fit a smartphone screen. Add following code to the <head></head> to make them fit. 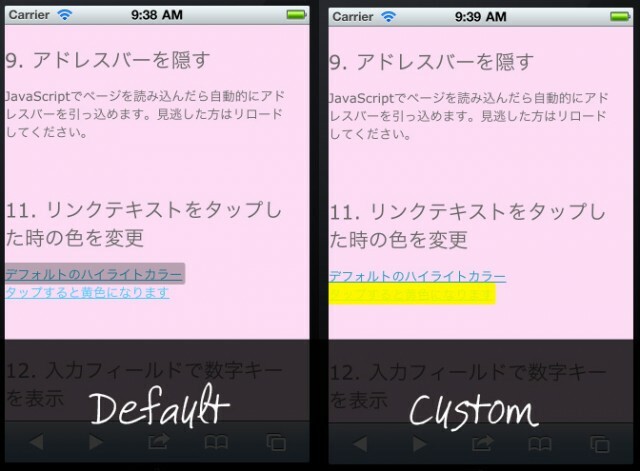 iPhone automatically enlarges the text size to make it reads more comfortably. 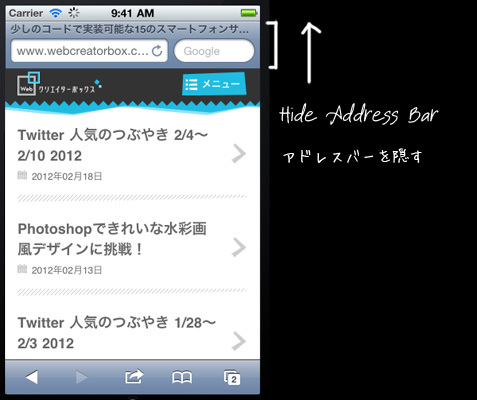 You can disable the text size adjustment by adding following code. If you want to make text size bigger or smaller, use percentage. The finger is thicker than you expected. There are so many navigation links that is hard to tap on a smartphone. 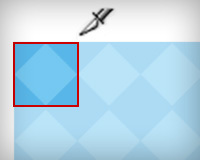 Make a element to block element to increase clickable area. The iPhone has a screen size of 320×480 pixels. 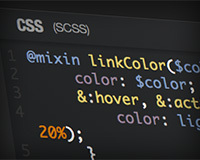 You can change CSS by screen width using Media Queries. 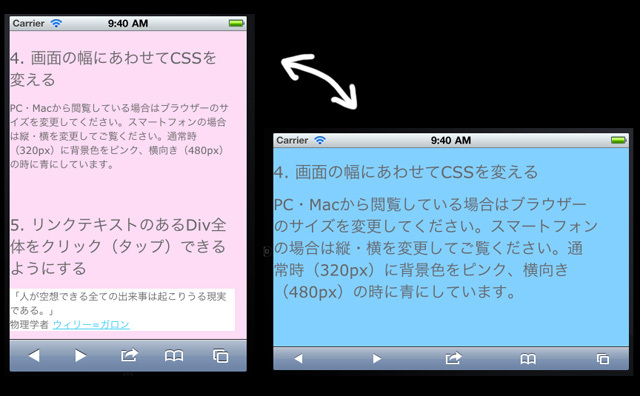 Demo page displays pink background colour in portrait orientation, blue in landscape orientation. It is really hard to tap small link texts. 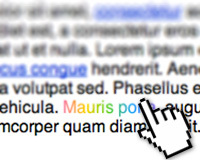 Let’s make entire div clickable if there is link text using jQuery. 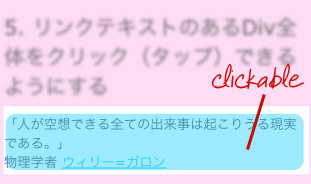 Don’t forget to include jQuery file! That would be good way for “Read more” links. The images will run off the edge if images size is bigger than screen. 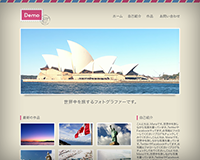 To make the images flexible, simply add following CSS. 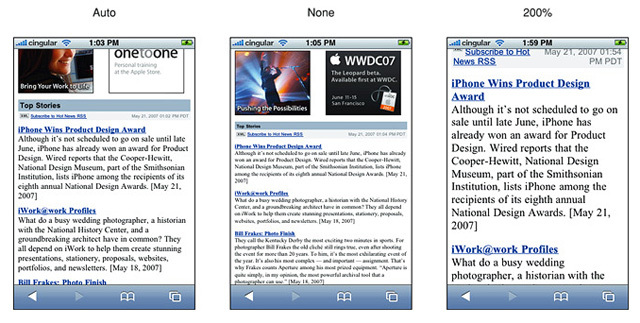 Web pages in Mobile Safari on iPhone 4 are scaled at twice the resolution of the earlier iPhone models. 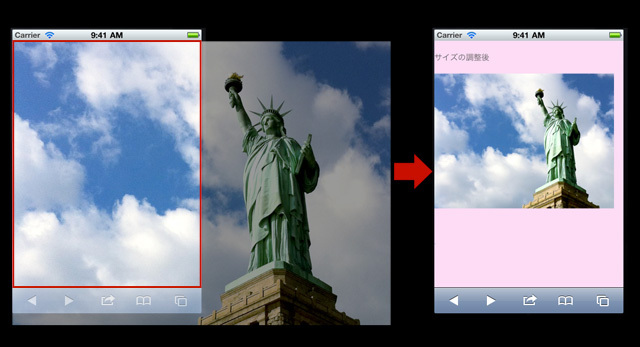 Here is how to make your images look clear on retina display. 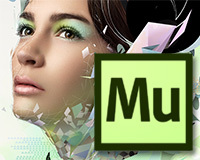 Use 600x300px image as a background and change width and height to 300x150px. 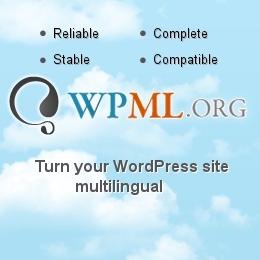 “Touch icons” are the favicons of mobile devices and tablets. 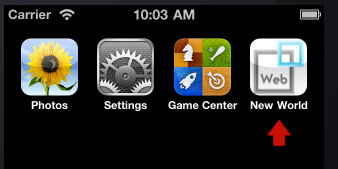 You can customize your icon for home screen. Simply add the following code in the <head> and use rel="apple-touch-icon-precomposed" to prevent the iPhone / iPad from adding it’s own gloss. By default, when the user taps a link text, Safari on iOS highlights the area in a transparent gray color. Using the -webkit-tap-highlight-color CSS property, you can either modify or disable this default behavior on your webpages. 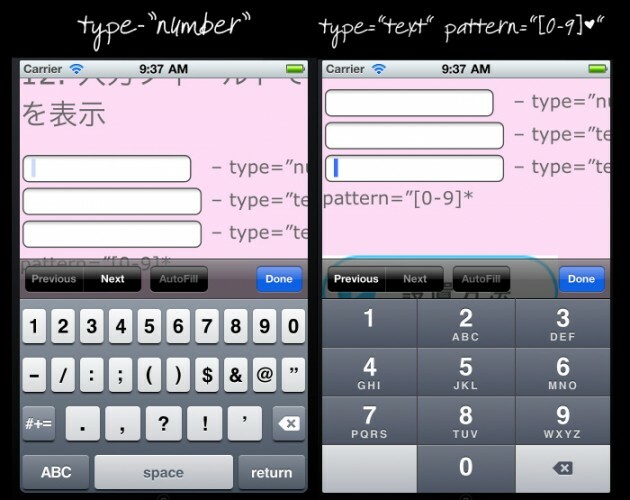 If you use type="number", the user gets the number and punctuation part of the keyboard when they focus. If you use input type="tel", the user gets the friendly numbers-only keypad, but if the input you wan’t isn’t a phone number then you shouldn’t use that. The best way will be use the following code. Safari on iPhone automatically creates links for strings of digits that appear to the telephone numbers. 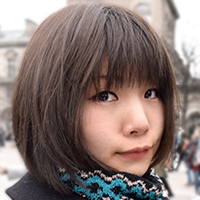 If you want to disable this, add following meta tag to <head>〜</head>. 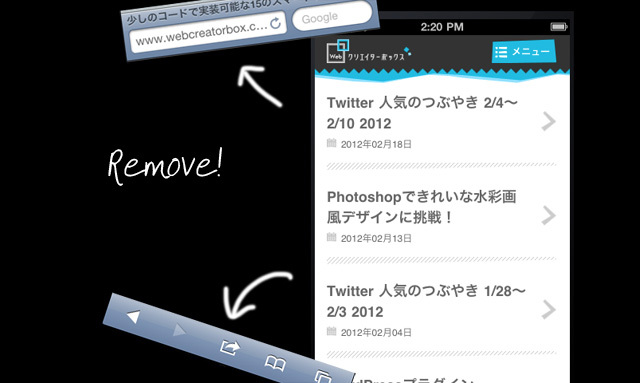 This one also effects for home screen bookmarked websites. Colours that you can choose are grey (default), black (black) and translucent black (black-translucent). Thanks. The tips are really helpful. Appreciated.